November 1st marked the 10th anniversary for Critical Exposure, where the education is multipronged: Teach students documentary photography skills, and teach them to use those skills to make a difference in their schools and communities. Video from Critical Exposure (www.criticalexposure.org), sent for a feature on The Daily Do Go Good (www.dailydogood.co). In honor of their 10th anniversary, Critical Exposure is holding a special exhibit and workshop: From Darkroom to Digital: 10 Years of Developing Youth Advocates. The exhibit runs through Nov. 16 and features work by Critical Exposure students. 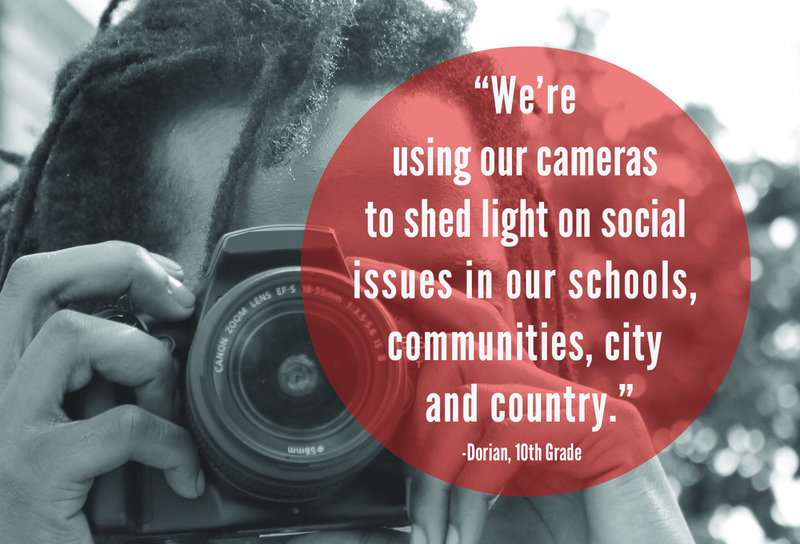 On Nov. 11, students will give a presentation on the role of photography in social movement, and how they have used it to affect change in their schools. Where: Former Spanish Ambassador’s Residence, 2801 16th St., N.W. When: Nov. 11, 5 – 6 p.m.